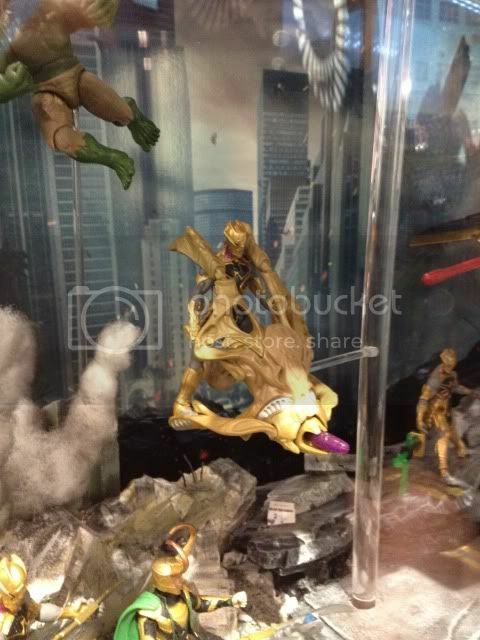 Check out this article for a look at what's coming in the Avengers - Age of Ultron toy line. The 2.5" figure line appears in this article as a series of multipacks with playset elements. There's a Hulkbuster set with the Hulk and Hulkbuster Iron Man along with a playset component. Other playset elements combine to build up an Avengers tower. 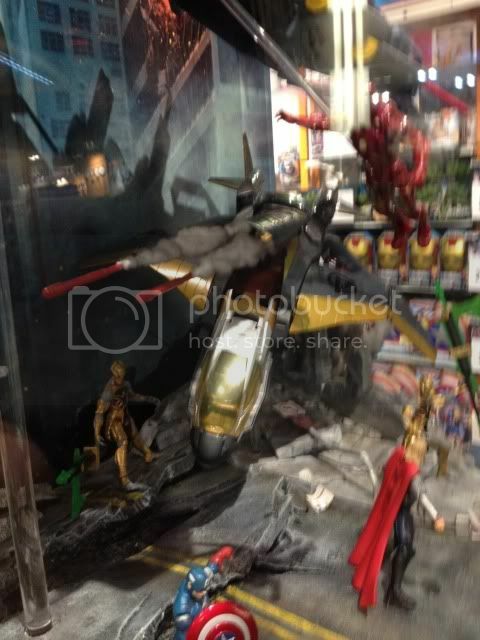 I also recall seeing some initial images of Avengers - Age of Ultron 6" figures a few months back. All of this news is a bit of a letdown, though. I really liked the Avengers 3.75" figure line, and it seems as though Hasbro is giving up on that. So has anyone else seen the new Avengers Assemble figures? OMG, they look HORRIBLE. I generally try to avoid the hyperbole when possible. 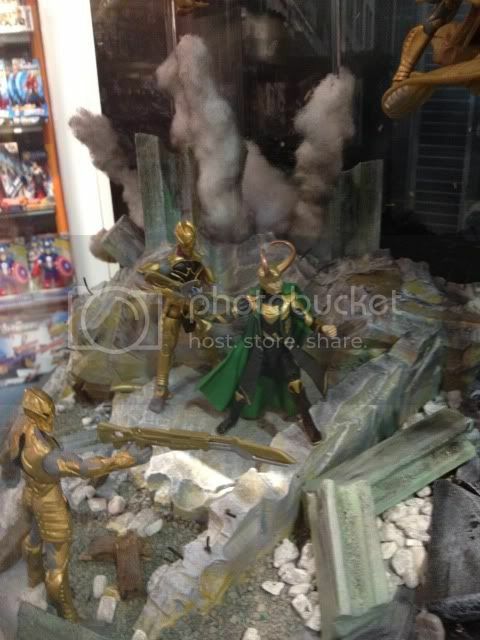 But these figures are a tremendous step backward from the Avengers movie figures of 2012. Generally speaking, I'm really surprised that Hasbro/Marvel/Disney were so conservative with the Avengers toy line that coincided with the movie release. The movie was HUGE. One of the most successful movies of all time. And were there even 20 figures in their 3.75" action figure line? The lack of villain figures was very much a surprise/letdown. I hope that the line that's no doubt in the works for 2015 works some of the kinks out and we return to a higher level of quality. 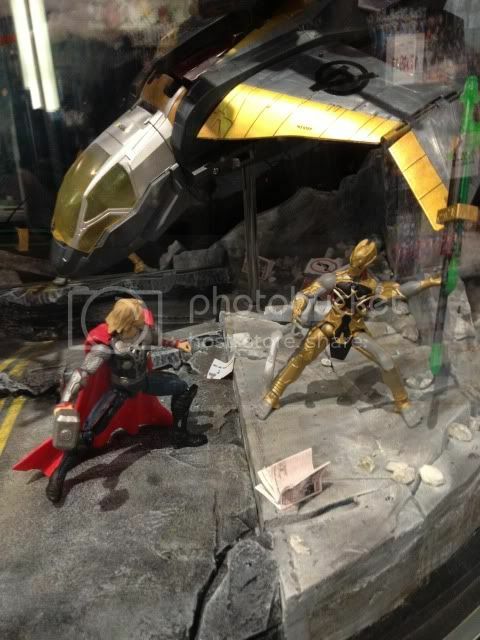 The Avengers toy line continues on into 2013. 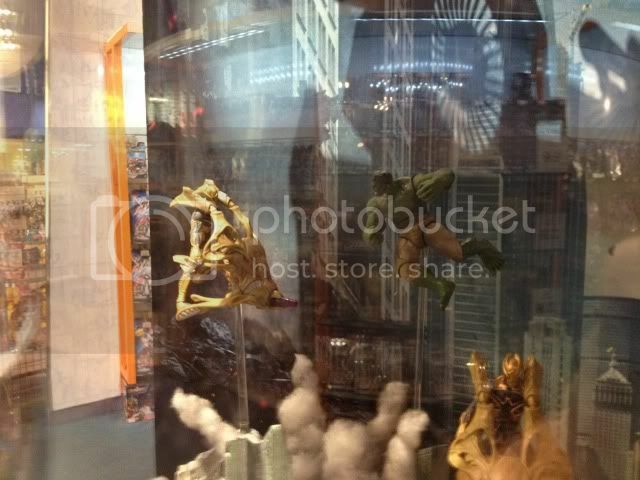 Check out THIS AFI GALLERY from Toy Fair of some upcoming Avengers offerings. 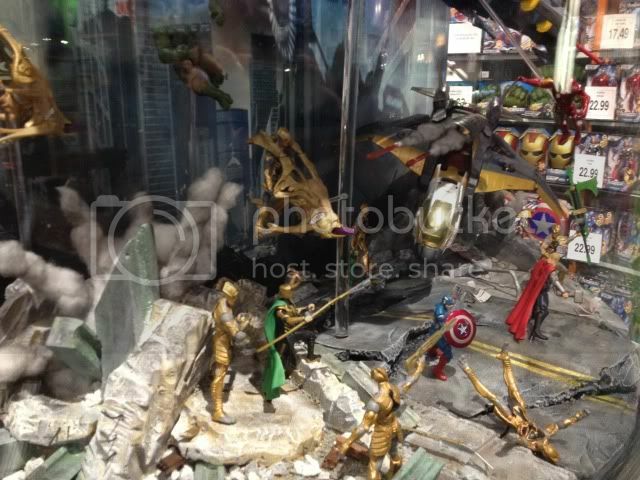 It looks like the 2013 offerings will focus on concept & comic renditions of characters from The Avengers. And it also appears that there will be animated versions as well. Target has an exclusive movie 8 pack with Thor, Cap. IM, Hulk, Loki, Hawkeye, Widow and Fury. From the images I found online, it looks like this set is all repacks from the single carded figure line. 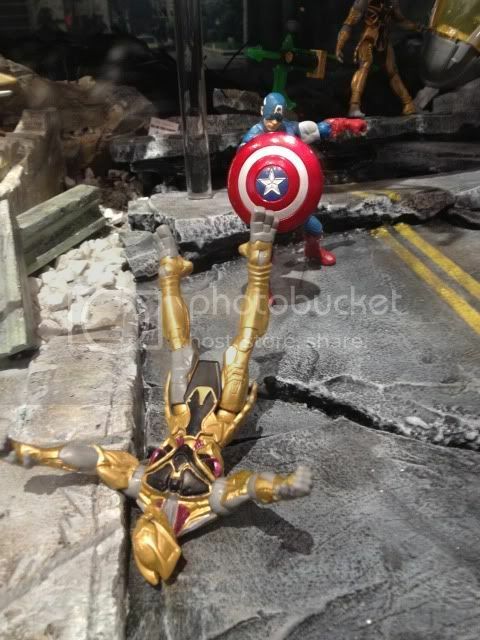 I have to say, I'm a little disappointed that Hasbro played the Avengers figure line so conservatively. Maybe it was a reaction to how the Iron Man 2 & Thor lines played out? But I still think there were some missed opportunities as well as some disappointing figures. 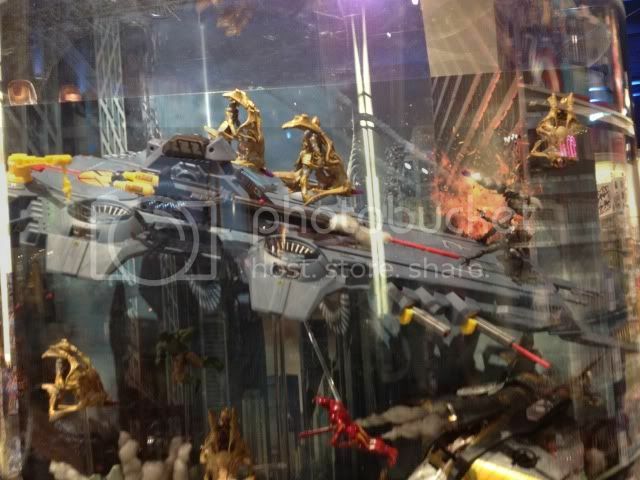 The Chitauri figures were lame in terms of articulation. Between the poor articulation and the late wave placement, the Chitauri (both basic & deluxe) were disappointing. These probably would have sold far better with just a little more articulation. The SHIELD Helicarrier is now available online. And it clocks in at $69.99. Captain America is the pack-in figure. 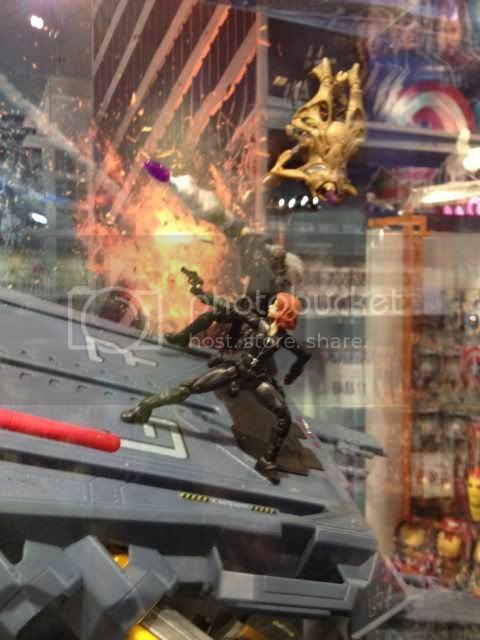 There's also an SDCC exclusive version which will include a Comic style Maria Hill & Cap. Well, I've found the movie Hawkeye. 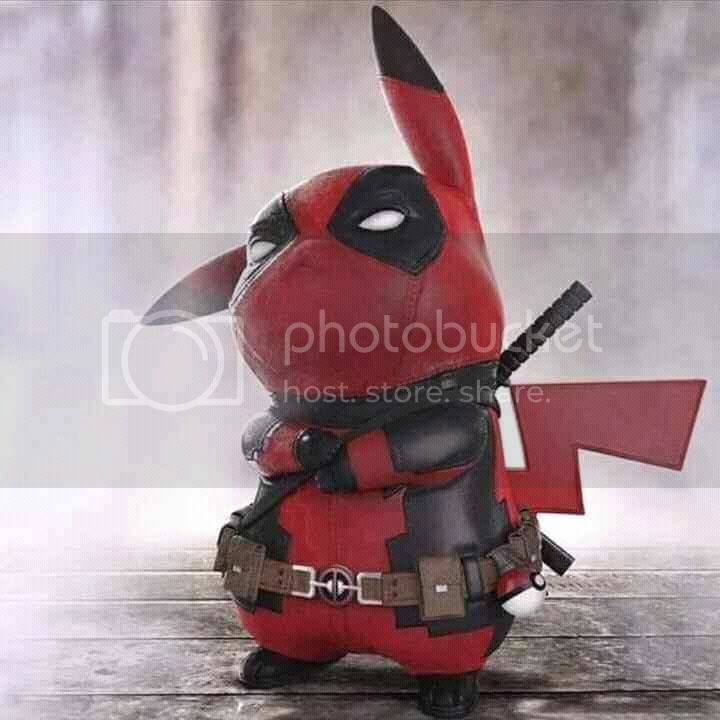 That's a cool figure. And I've also seen the Ultimates Hawkeye at a scalper store. No luck with the Black Widow yet, but I'm optimistic. But has anyone noticed that the Skrull is already approaching pegwarmer status? I REALLY used to like the Marvel Legends line. 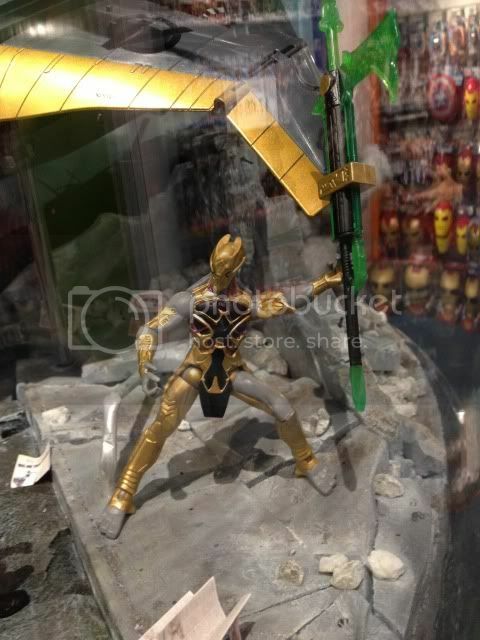 And an Avengers 6" figure line seems really cool. The stuff at NYCC was definitely cool. But I think I may have to limit myself to the 3.75" figures. I may splurge for the Quinjet. But what I really want to know is when will the next wave with Hawkeye and others turn up? They've hit, a friend of mine got them of a pallet at the Woodbridge WM. The Wal-Mart exclusive 6" Avengers figures are starting to show up, no word yet on them hitting Jersey. A rumor I heard said that the SDCC exclusive would be a box set of the movie Avengers (6") with Black Widow. 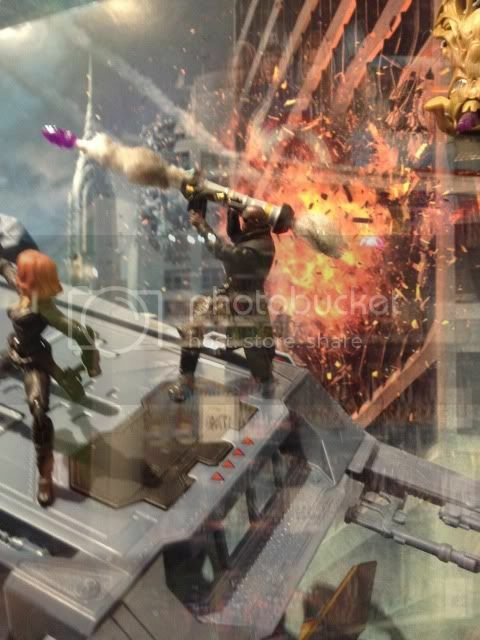 Yeah, Hasbro seems to be holding back the other Avengers & the bad guys. Hopefully they'll be out in a few weeks, and they won't drag things out as long as they did with the Iron Man 2 line. Cool display! Ive picked up some of the figures for my kids, Loki, Cap and Iron Man, havent seen the others in stores either. These have pretty good articulation and have some good detail to them. I haven't seen Black Widow, Nick or the villains.